After the release of Minecraft PE 0.12, many players have questions about the next game update - 0.13. We have compiled for you a more detailed list of changes 0.13 due to news from the developers, as well as a subtle hint of game files 0.12.1. The guys from Mojang visited the Q / A-Stream, where they answered questions from players about the game. There is no accurate information about of changes in 0.13, only general questions! Yet in this article you will find many pleasant changes in detail and exclusives that will appear in the next update. It is most important! This is what is waiting for every player! We certainly can create circuit, to build a mechanical house, elevators, and much more! Too bad the works of one of the very popular modder (Byteandahalf) .. After all, he was able to create a fully working Redstone addon for 0.11. Now everyone is waiting release the PocketPower 0.12. But a recent tweet of Daniel Wustenhoff brought him into shock and depression. Byte has promised that it will release an addon and even share your own work with the developers of Mojang, so that they were finally able realize the full official Redstone. Still, it's not an easy task! 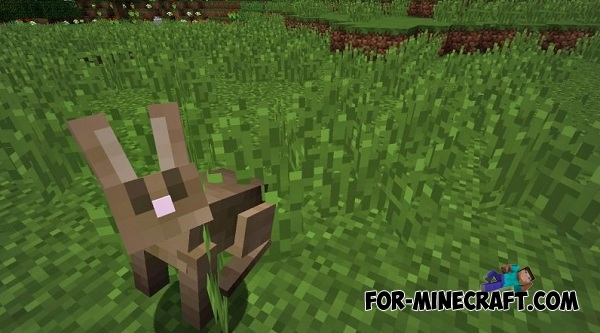 Rabbits will necessarily be added to 0.13! They will be smaller in size, constantly running from the player, can be killed with one shot and spawn only in the forest. And stealing vegetables from your garden! Horses have a small problem with the control interface, but the developers have promised to fix it. Witches are certainly be added in coming versions. There is a small problem. Music will have too large total size the application. After all, Google Play and other stores have a limit on the size of the apk-file. Developers said that maybe the music can be downloaded using the official addon. The PC version of the game have a book and quill, which can be used to write any notes. In general, they are used when creating the maps for passage. 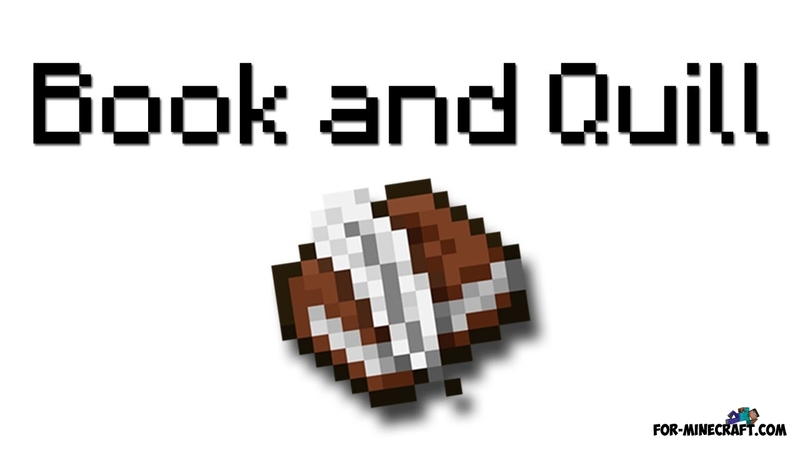 Mojang absolutely agree to add a useful book in Minecraft PE. 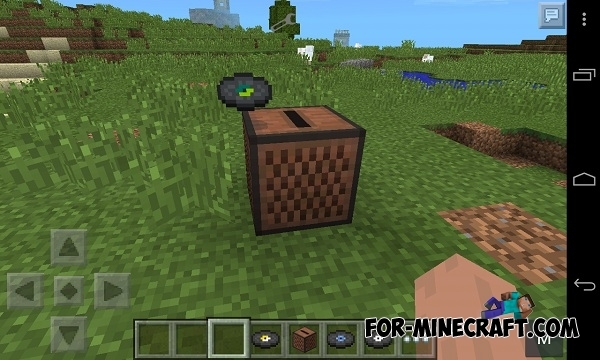 This feature will not be added to 0.13! But you can always use the trade addon. This block will be deleted. It is officially confirmed! 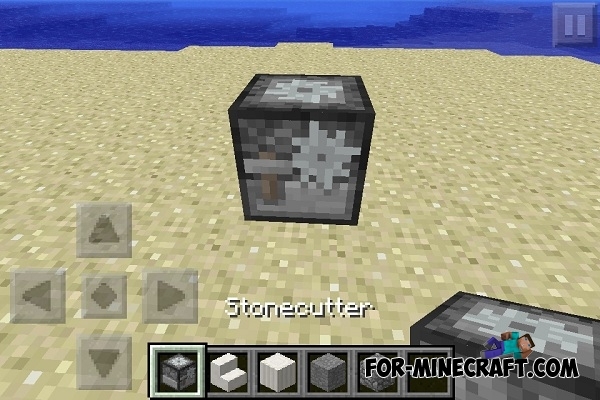 Most likely stonecutter will remain in the inventory of creative mode, as decoration. Once Mojang has tried to implement the Realms, but then decided to postpone the idea. Mojang serves as a host and server owner just pays $ 10 a month. That is, the official server without third-party hosting. In general, Shoghi soon realizes a Realms. 11. Exclusive biomes, mobs, etc. Yes, the developers even suggested - Arctic biome and penguins, as well as monkeys and llamas. It would be nice. We hope that you have found really important information. In addition, has started active development 0.13 and developers often will share with new information. Release date is unknown. 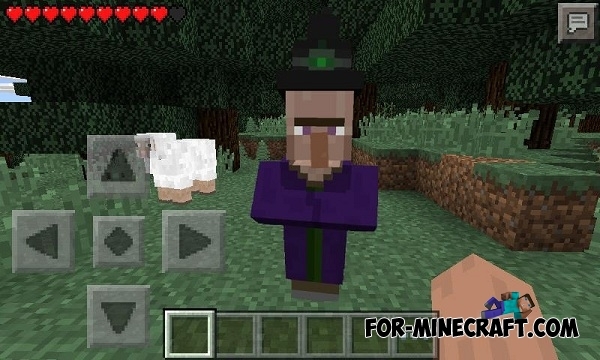 Minecraft Pocket Edition 0.13 - first informationFinally, the developers have started to publish some details of the next important 0.13 update. The new update must contain The End, Ender Dragon, Redstone (? ), finalized hell, and more! Please make this download available sooooon!